It’s always gratifying to get your work noticed. As I’ve mentioned already, I’ve produced hundreds of hours of angling programs. It didn’t take long for Carp fisherman to notice that I’ve been adding a lot of these classic fishing programs up on my Youtube channel. 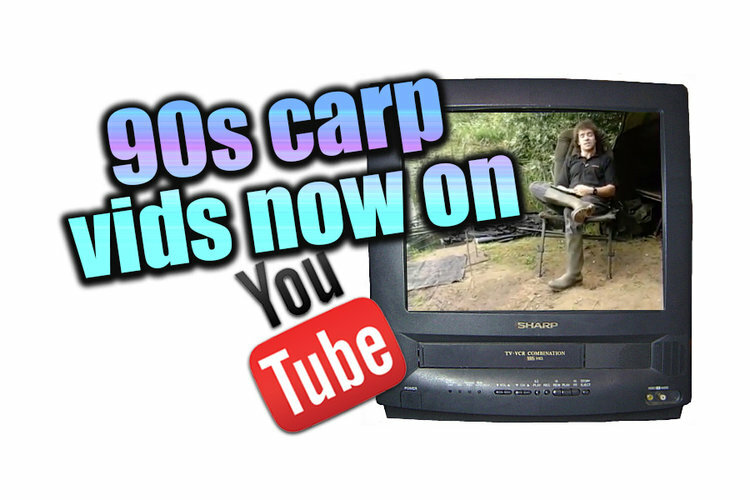 Below is one of the classic videos that I’ve recently posted… seems the armchair anglers can’t get enough!